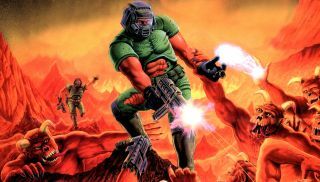 It's been more than two decades since id Software founding member John Romero created a level for the studio's world-changing masterpiece Doom. But now he's made a new one. I haven't played it yet, but based on comments on both Twitter and Facebook, it's a tough one. Coming from the man himself, I'd expect no less.